A brutal murder in the Lake District. A double assassination in a secret lab in London’s west end. 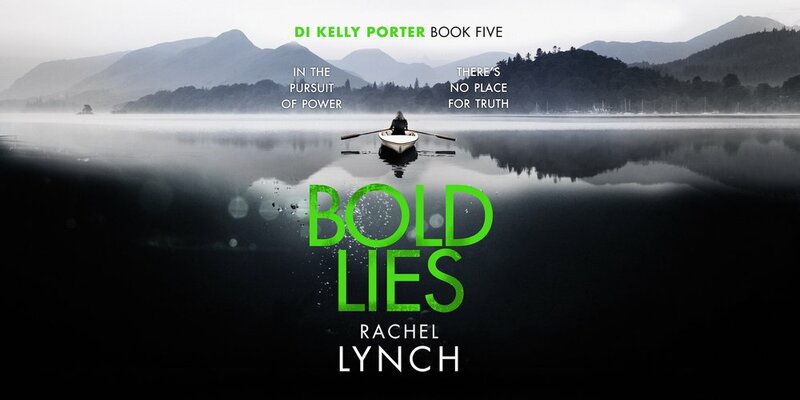 Seemingly unconnected, unexpected links between the gruesome crimes emerge and it’s up to DI Kelly Porter to follow the trail – all the way to the capital. Back amongst old colleagues and forced to work alongside her calculating ex, DCI Matt Carter, Kelly must untangle a web of deceit that stretches into the highest echelons of power. 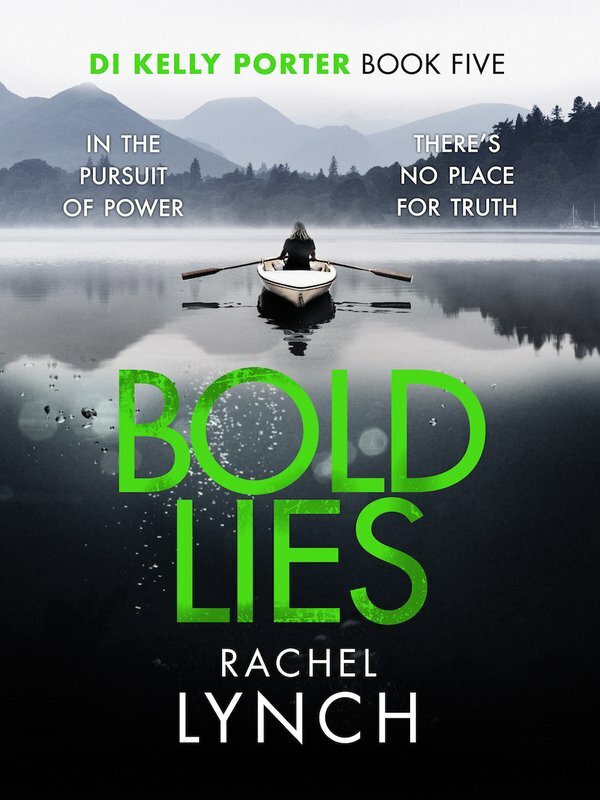 A place where secrets and lies are currency and no obstacle is insurmountable.